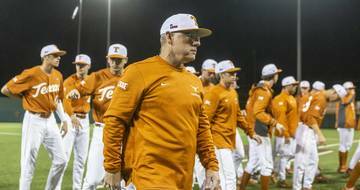 The Big 12’s baseball coaches do not expect Texas to defend its championship this spring. 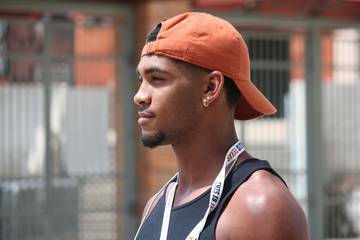 Texas was ranked fourth in the Big 12’s preseason poll on Thursday. 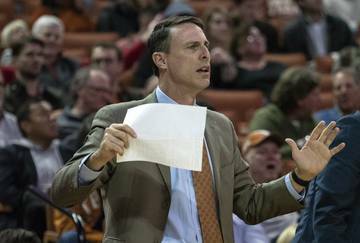 With 40 points, Texas edged fifth-place Oklahoma State by a point. 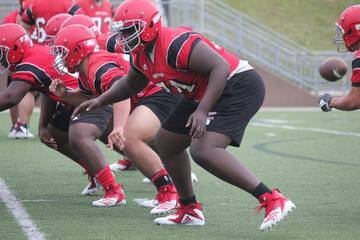 Texas Tech topped the poll with 61 points and six of the nine first-place votes. 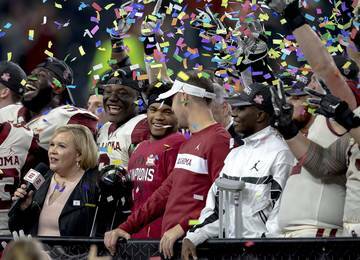 The conference’s coaches distributed the three remaining first-place votes to Baylor and TCU. 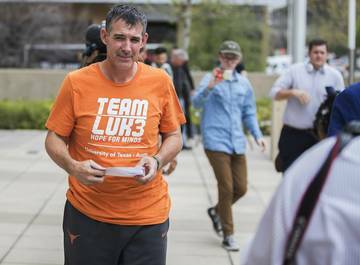 Earlier this month, Texas trailed four of its rivals from the Big 12 in D1Baseball’s preseason poll. 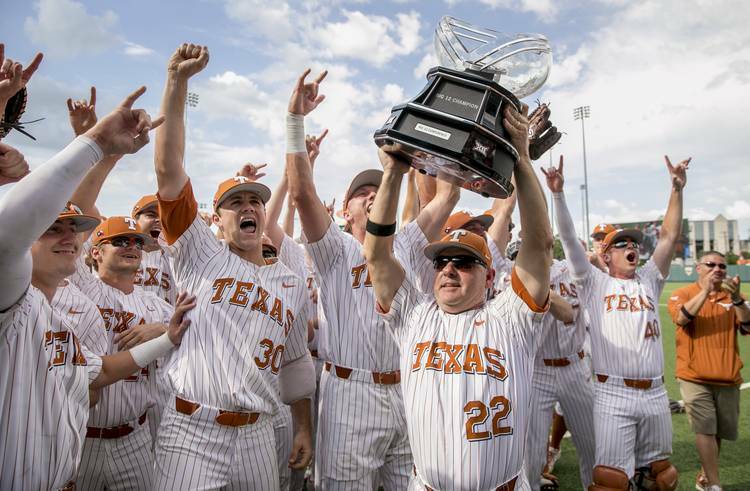 The Longhorns were ranked behind only Texas Tech and Baylor in Baseball America’s forecast for the 2019 season. 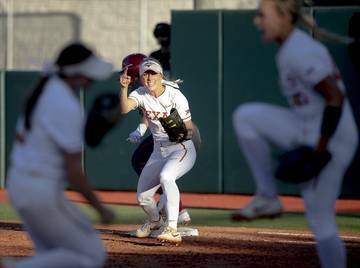 Both Texas and Texas Tech reached the College World Series in 2018. 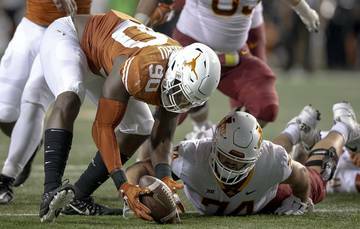 This past season, Texas also went 17-7 in Big 12 play and won the conference’s regular-season title. 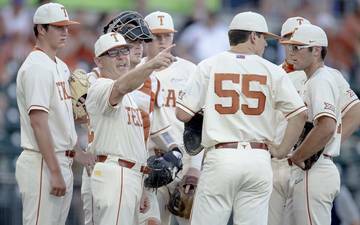 The Longhorns, though, lost All-American infielder Kody Clemens and four pitchers to the MLB Draft. Junior shortstop David Hamilton is out for the season with an Achilles injury. The Longhorns have retained all-conference pitcher Blair Henley and six players who recorded 200 at-bats last season. 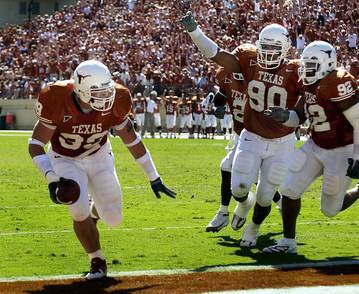 Texas will open its season with four games on the road before Purdue comes to town on Feb. 22. The program’s annual alumni game is set for this Saturday.